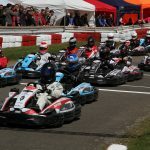 The Daytona 24 Hours is the "Race Of The Year"
Daytona Motorsport is proud to run the foremost team endurance kart racing event of the year each Spring at Daytona Milton Keynes. The Daytona 24 Hours is an annual event, held since 2009, held over the May Bank Holiday weekend. 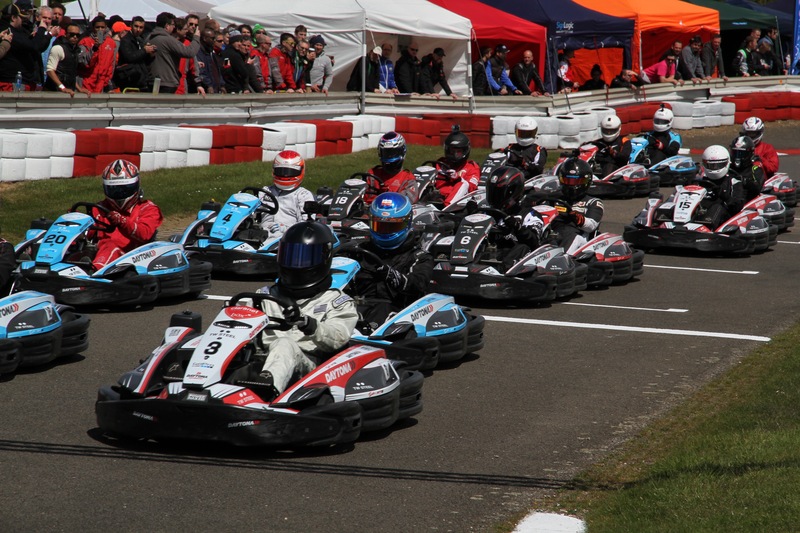 The race is open to 42 Teams across two classes: DMAX 125cc two-stroke karts and Sodi RT8 390cc four-stroke karts. The 2017 race was publicly launched to entries on Monday 3rd October 2016 and sold out within 48 hours. Teams are invited to send their team profiles to us to be uploaded to the DMAX Team profiles and Sodi Team profiles pages. Please email mark.wimblett@daytona.co.uk with a team picture, plus a short paragraph about the team and we will upload it to the relevant page.